or obligation... just good decision-making material! WELCOME to The SMITH MOUNTAIN LAKE Area RESOURCE! You will find a wide variety of useful Smith Mountain Lake Real Estate information, with many Features, Benefits and Resources designed to help you Buy or Sell more effectively in the ROANOKE Valley and surrounding Franklin, Bedford, and Pittsylvania Counties. If you would like a FREE DISCOVERY PACKAGE with lots of great lake Area Info in the Chamber of Commerce VISITOR & NEWCOMER GUIDE, LifeStyle magazines, Real Estate Listings books, local Places to Play, and as a BONUS, a FREE Subscription to the SMITH MOUNTAIN EAGLE Newspaper, a mailing ADDRESS is needed...No Obligation! My hope is that if I provide you the information that you need, you will ask me to assist in the fulfilment of your dreams. If those dreams include Golf, Boating, Fishing, Hiking, Canoeing, & Kyaking in our local rivers, Winery tours, Mountain biking, or getting involved with Community - you have come to the land of your dreams, just as I have...many wonderful surprises of life await you! Simply provide me with exactly what it is you are looking for, and I'll email 'Active Listings' matching your exact Criteria. 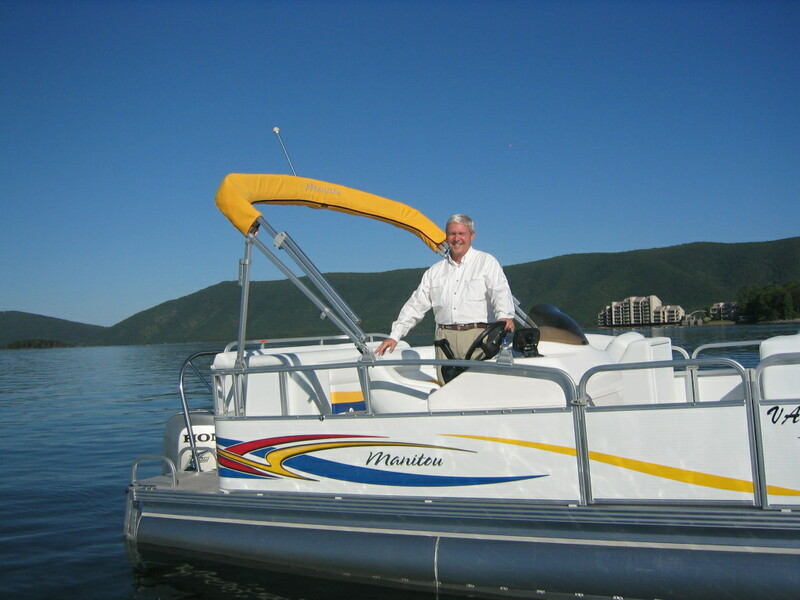 REG ANDERSON "Providing Waterfront Property Tours by Boat!" As the local, Buyer-Specialist, whether you're looking for your first home, your Dream Home or an Investment property, I'm committed to providing you with the absolute highest quality of 'Buyer-Focused' services. When making the type of investment that buying a home requires, you deserve to have all the latest market information and the very best advice, both of which I am happy to provide you. Simply Contact Me to get started enjoying your benefits. Read more. The decision to sell a home is often dependent on many factors. Whatever your reasons are for selling, my proven effective marketing strategies will ensure that you get the highest possible price for your home. I Guarantee to provide you with professional, ethical and confidential service, and keep you fully informed every step of the way. Just ask my past customers... Read more.